U-MOB LIFE project partners are seeking for creating synergies with other key stakeholders for sustainability. This is why they have been collaborating with the Copernicus Alliance, which is the European Network for Higher Education for Sustainable Development. 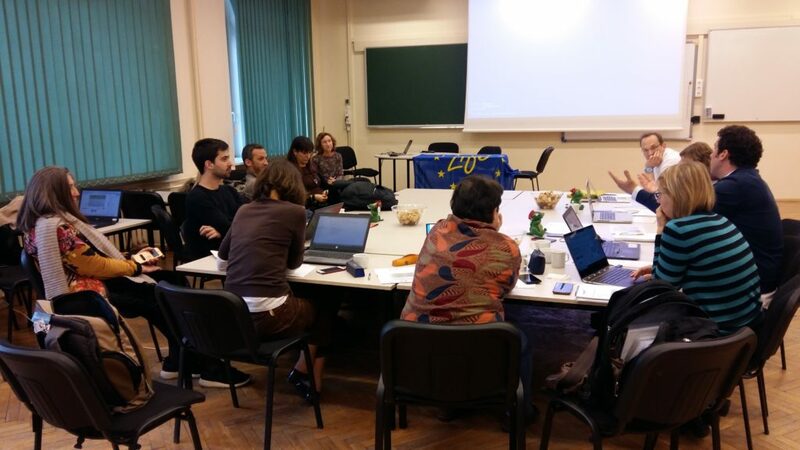 On September 14th and 15th, two of U-MOB LIFE partners representatives, Rafael Requena, mobility manager of the Universitat Autònoma de Barcelona and Cécile Sauvage, from the Fundación Equipo Humano, went to attend the Copernicus Alliance Conference, held at the University of Natural Resources and Life Sciences of Vienna. Interface between University and Society: Possible ways to open up universities towards a more integrative exchange of knowledge and mutual learning processes with society and policy. Policy framework: How do global policies like the European ones impact higher education and what challenges do we face? 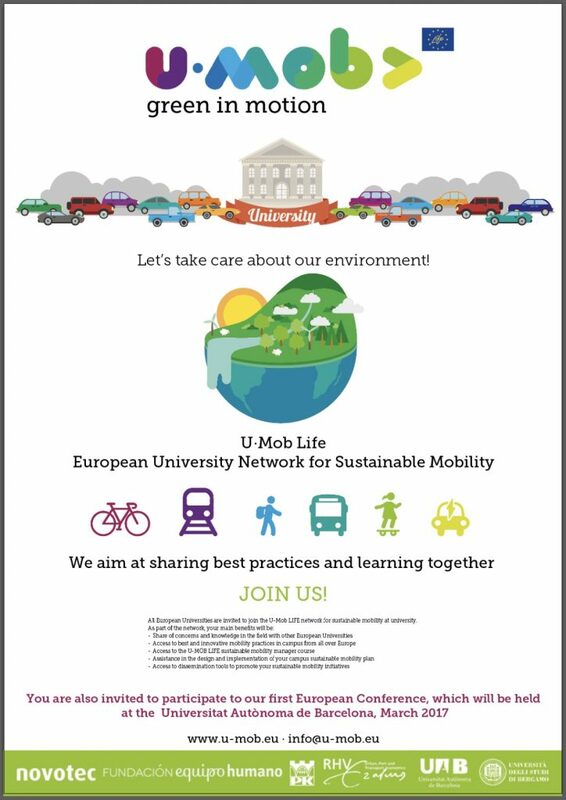 For this reason, the representatives of U-MOB LIFE project in Vienna proposed a poster explaining the idea behind the U-MOB network, establishing already first contacts with universities interested in the mobility challenge. This poster was exposed in the open space for networking, where partners also launched the Mobility Plant campaign, aimed at raising awareness on the impact of daily journeys from and toward the university on CO2 emissions. By adopting a plant, participants where making a first and symbolic gesture of CO2 compensation. 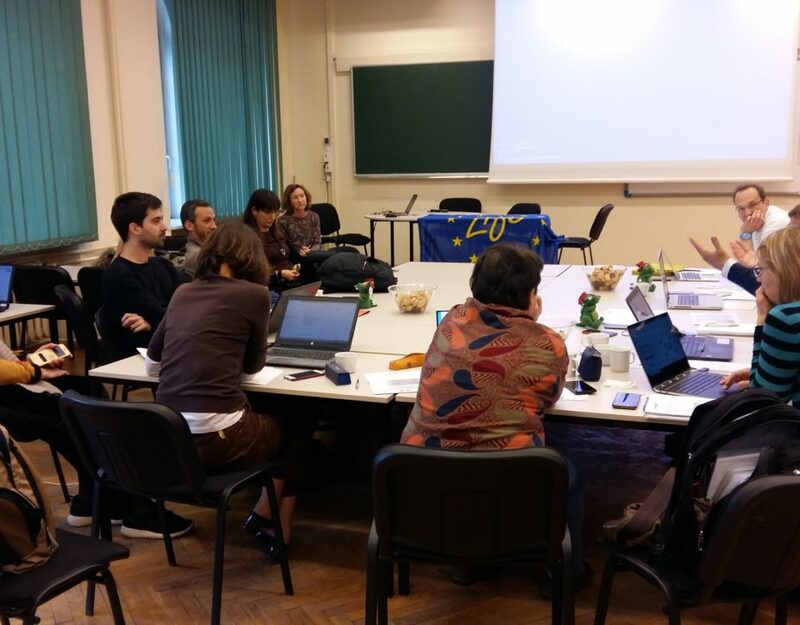 During the second day of conference, partners made a presentation of the project in the plenary session, contributing to the debate on how to bring more sustainability at the university thanks to a better mobility management.